Aside from being a bloody brilliant game in its own right, one of Resident Evil 7’s biggest draws was its PSVR support. Unfortunately, however, during an E3 interview with The Daily Star published earlier this week, Capcom has ruled out a Resident Evil 2 VR mode. In other words, PS4 players won’t be able to immerse themselves in the terrifying confines of post-infection Raccoon City like they did the grimy, relentlessly unsettling corridors of the Baker family compound. 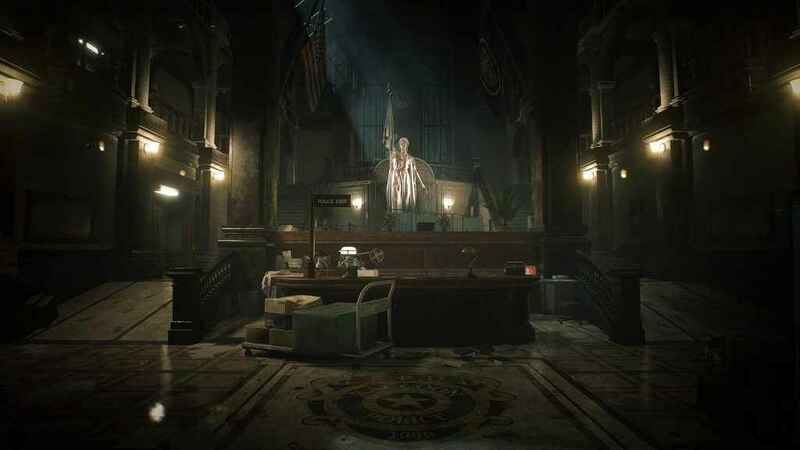 But why has Capcom decided to omit one of Resi 7’s most eye-catching features, you may well ask? We’re not thinking about VR support currently. Given the camera perspective… the over-the-shoulder choice would mean that VR is not the best way to present the game. VR doesn’t match the vision for us. To be fair, they make a good point. 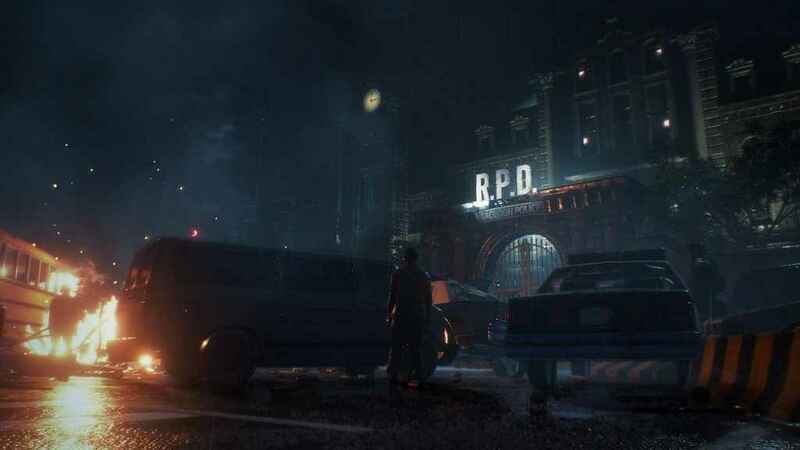 We’ve still got a reasonably long wait ahead of us before Resident Evil 2 releases on 25th January 2019. However, Capcom has already provided fans with plenty of juicy details ahead of launch. For example, shortly after the original E3 reveal, the developer answered many of the Resident Evil community’s most burning questions: how the team approached the game; the reason behind the switch in perspective; and how they view 2019’s Resident Evil 2 as a reimagining of the 1998 PlayStation Classic, not a traditional remake. Capcom also released a decent chunk of in-game footage, which you can view below.